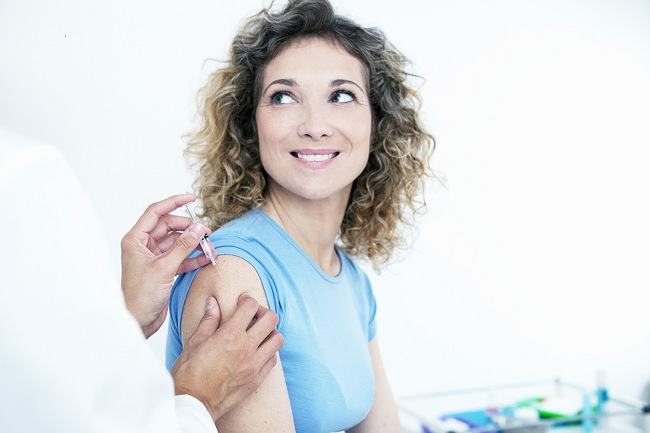 If your teen is headed to college this fall, you may have noticed that the meningococcal vaccine was either recommended or required. But why is that? Let’s first define what exactly the meningococcal vaccine protects against. The vaccine is designed to prevent meningococcal disease, which is a serious illness caused by a type of bacteria. This disease, in turn, can develop into bacterial meningitis, an infection of the lining of the brain and spinal cord. This condition is very serious and can be deadly, often progressing in a mere number of hours. While most people recover from bacterial meningitis, it can leave behind serious side effects, such as brain damage, hearing loss, kidney damage or even learning disabilities. So, what’s the connection with teens? Meningococcal disease spreads from person to person through close contact like kissing or coughing. That means that the condition is commonly spread among people living in the same environment. Hence, the connection with college students. 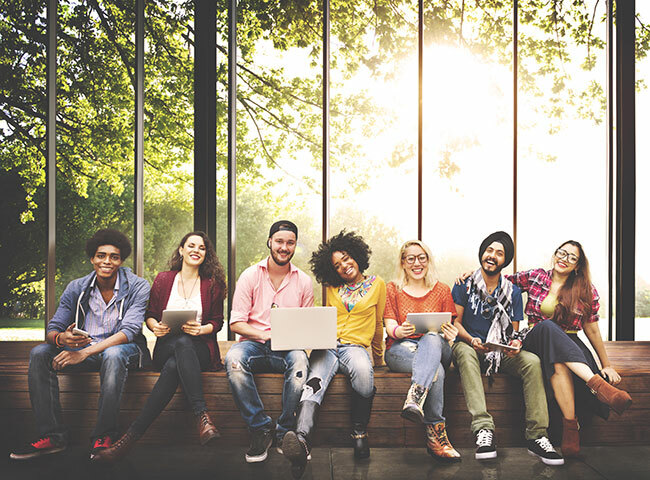 College students who live in close quarters in a dormitory environment are at a higher risk of meningococcal disease and bacterial meningitis. Over the past decade, there have been multiple meningococcal outbreaks on college campuses. That’s why many colleges recommend or require that first-year students living in a residence hall be vaccinated with the meningococcal conjugate vaccine. If your child received this vaccine before his or her 16th birthday, the Centers for Disease Control and Prevention recommend receiving a booster shot before going to college for maximum protection. Whether your teen is vaccinated or not, it’s important to be familiar with the signs of meningococcal disease and meningitis. The telltale signs include a sudden onset of fever, a severe headache, and a stiff neck. In addition, those with meningitis may also experience nausea and vomiting, an increased sensitivity to light, and an altered mental state or confusion. Because many of these symptoms are fairly common with other conditions like the flu, it’s important to watch for the combination of symptoms and how quickly they appear. Talk with your teen about these symptoms and why it’s important to seek immediate medical attention if they occur. Before your teen heads to college this fall, have him or her add another item to the to-do list—a checkup. A doctor can help ensure your teen is in good health before heading off to the next phase of life. Find a doctor here.